Mark your calendars and plan ahead for this opportunity! Register soon and save your spot! · Space is limited! Class size will be limited to ensure individual attention so please sign up early. 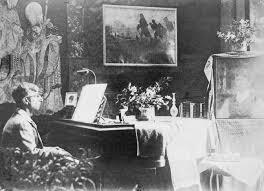 (Poland) German Empire in 1885; died In NYC in 1981. 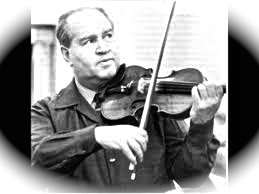 Renowned violinist . . .
Albert Einstein (1879-1955), theoretical physicist, Nobel Laureate, Physics, 1921. 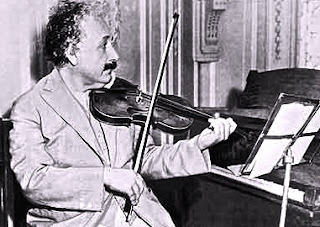 Einstein played in a string quartet/chamber group throughout his life. Studies, at Princeton University, where Einstein spent the last years of his life. 1.e4 e5 2.Nf3 d6 . .
same event. He is on the Advisory Board of the Journal of Mathematics and Music! Halkidiki,Greece. 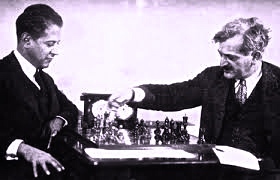 2004 . . .
Mateos Sahakian, chess expert, pianist and piano teacher. 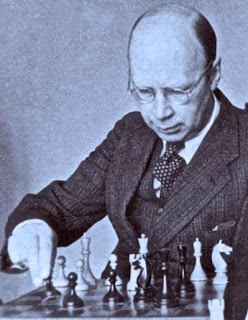 for white, and I came across Prokofiev's name. NM Hal Terrie vs Terrence Fricker, Round 3. 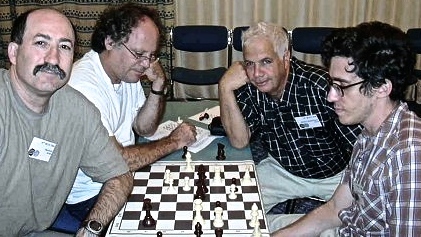 NM Andrew Hoy vs Howard Goldowsky, Round 2.
won or drawn this game, he was destined for 1st place. and a +24 to 1890 rating. Bravo, Howard! 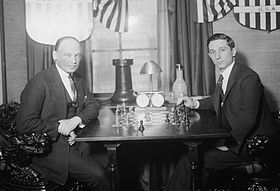 Terrence Fricker plays white vs Harold Dondis, Esq. claim to clear 3rd place in the Open Section. Bravo, Terrence! Jason Tang, black vs Derek Chubo Zhao, Round 2.
both players tallying 2 points to share 4-6th place. Maxwell Chen (1687) vs NM Eric Godin (2212) . . .
Eric offered a draw in a slightly better position. Max declined but was out-played in a complex ending. become a master in the coming years. David Martin (1732) vs Jason Xiong (1498) : draw! 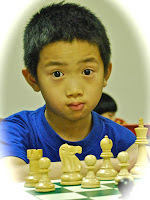 Alan Chen; Thomas T Ha. 1-3rd place with David Martin and Richard Alan Chen. Stephen Savage vs Rajanna Heggadahalli. Skyler, with 1.5/4 was +8 to 1440 rating. 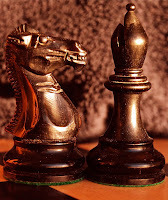 time and energy in studying and playing chess! 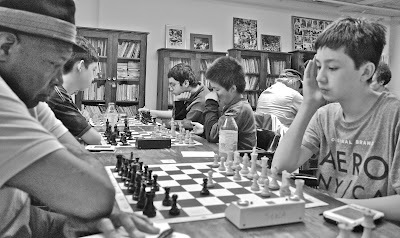 NM Alejandro Botta white, vs NM Andrew Hoy. Andrew scored 6 points, sharing 1-2nd place. Bravo, Andrew! NM Stephen Swanson (SCOTLAND) vs Soren Pedersen (DENMARK). Stephen scored 6 points sharing 1-2nd place. Bravo, Stephen! to Cape Cod. Soren is sporting his summer haircut. BLITZ (see post below) . 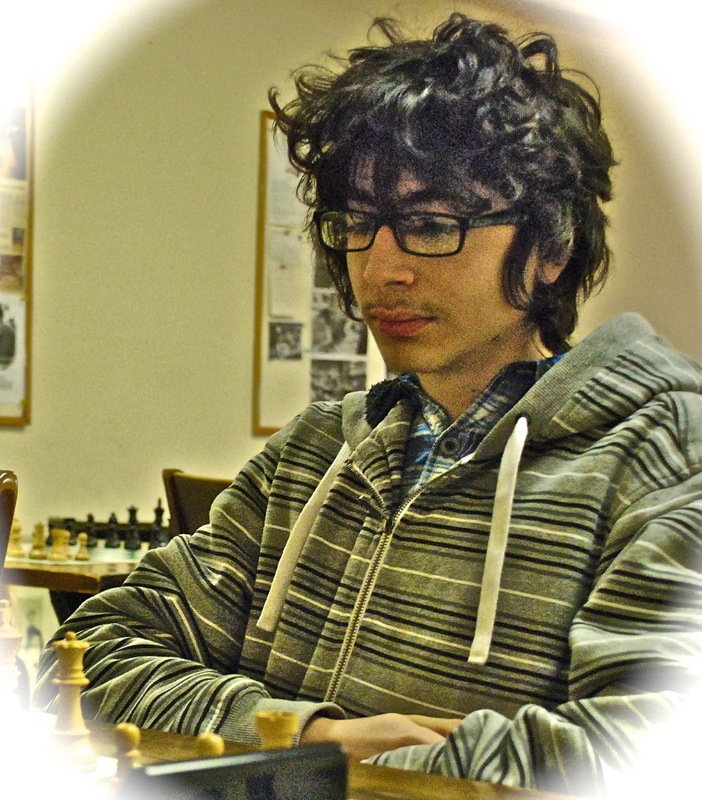 . .
GM Walter Brown 6x US Champion Photo: Tony Cortizas, Jr.
GM Larry Christiansen and WCM Natasha Christiansen invite you to a blitz tournament to be held July 10, in memory of GM Walter Browne, who was a blitz aficionado. Larry will play. 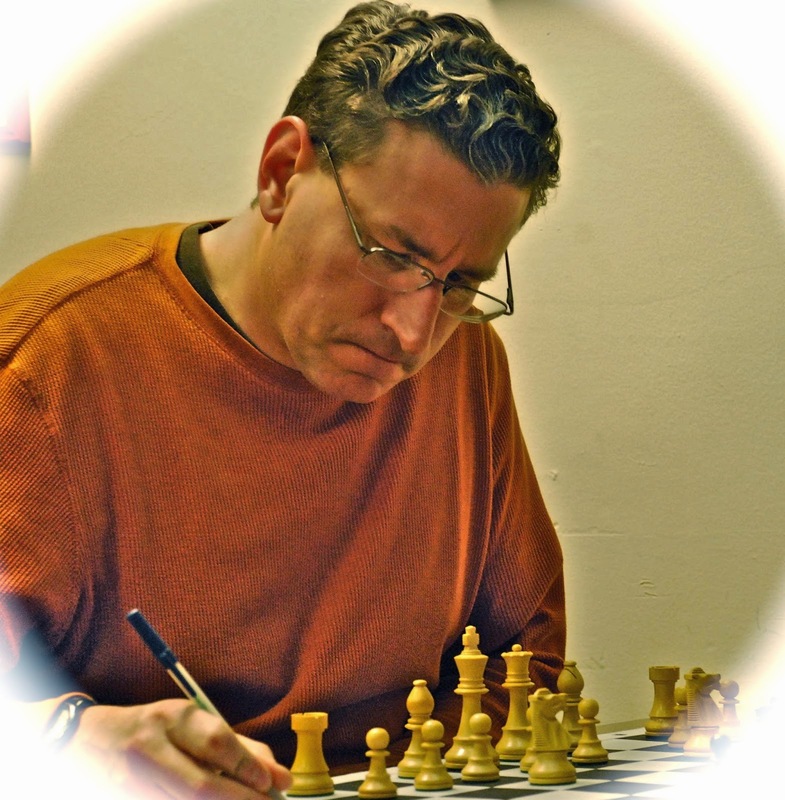 Grandmaster Walter Shawn Browne has quietly and suddenly passed away in Las Vegas Nevada. As we grieve, Alan and I extend our condolences to his wife, family, friends, and the fans of this towering giant. 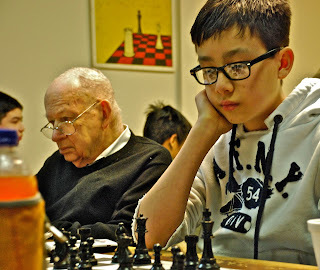 GM Browne had just finished playing in our 50th Anniversary National Open. He tied for 9th-15th. 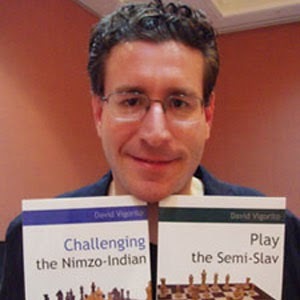 He played a 25 board simultaneous exhibition here at the Las Vegas International Chess Festival. 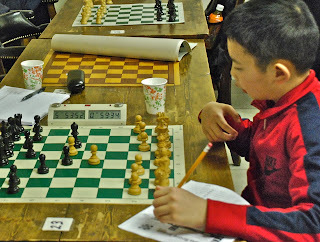 He also taught at our chess camp and gave a lecture series. After the Chess Festival, Browne stayed the night at the home of his life-long friend, Ron Gross, who reported to us that Walter died suddenly in his sleep. We are shocked and saddened by this sudden loss. 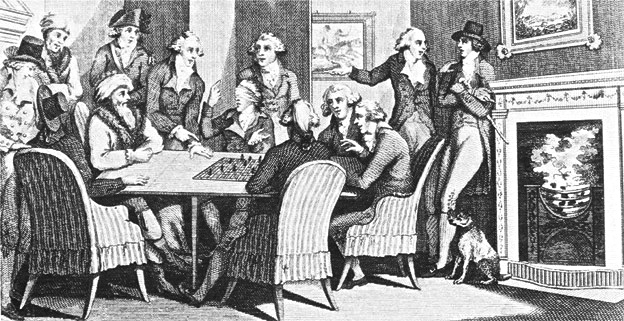 GM Walter Browne was a 6 time U.S. Champion and eleven time winner of the National Open. 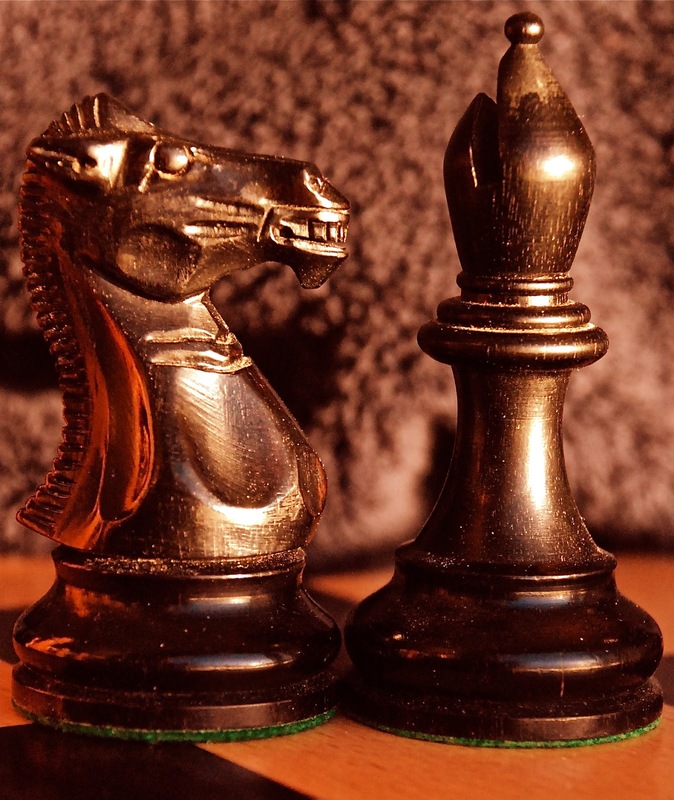 He won the American Open seven times, the World Open three times, and the U.S. Open Chess Championship twice. 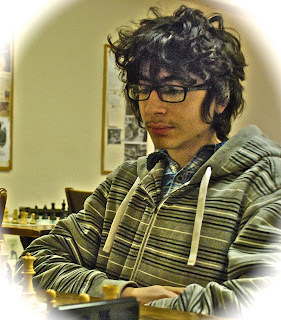 Please visit his United States Chess Federation profile to learn more about him. Many thanks to our friends and chess journalists who have linked to this page as the original source for this story. Walter is survived by his wife, Raquel, his sister Susan and his brothers, Stephen and Roger. Walter was a good man, a great friend, and a mentor to generations of players. 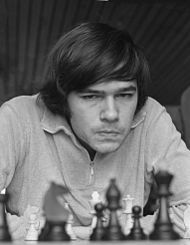 He will be sorely missed, yet his games, his brilliance, his generosity, and his explorations of the game, as well as his presence will live on. Farewell Walter. 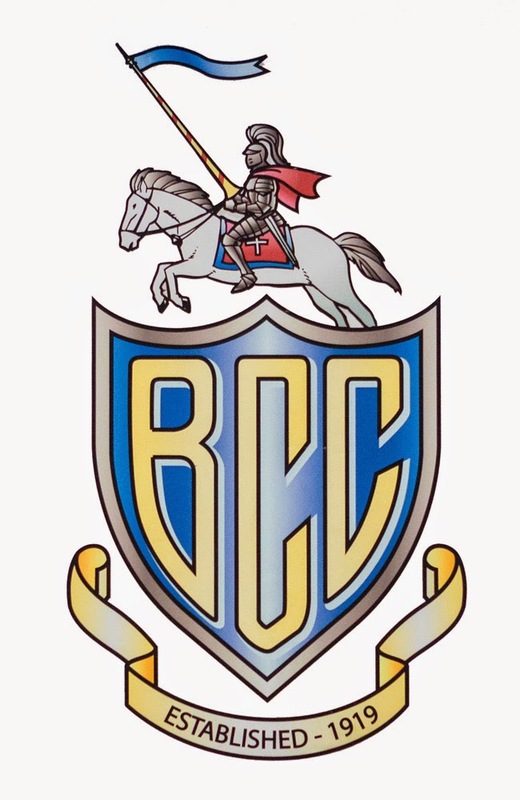 We will remember you. Rest in Peace. 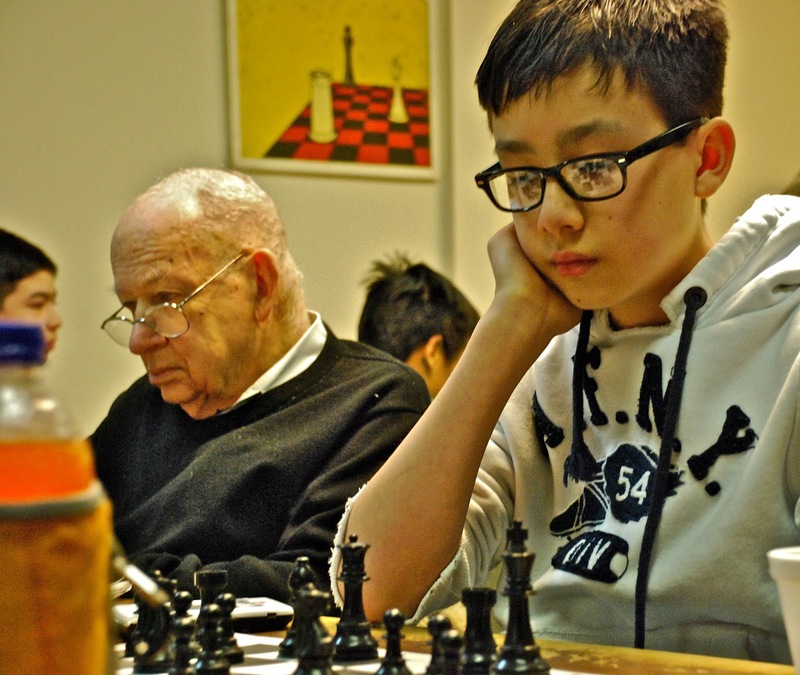 "Walter Browne has won more open Swiss chess tournaments than any other American player. 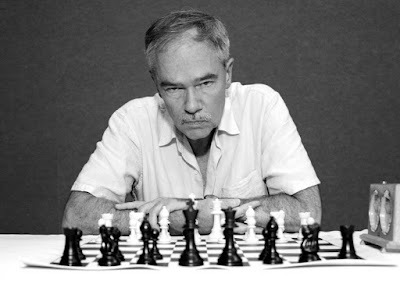 He is a living legend, often referred to by other Grandmasters as six-time, for his six U.S. Championship victories, a number topped only by Bobby Fischer and Sammy Reshevsky. Walter is known for precise calculation skills. ... He rattles off variations in analysis rooms with the energy of a teenager who just drank a gallon of coffee. Browne is both a fine blitz player and a time-trouble addict. He founded the World Blitz Chess Association, and the magazine Blitz Chess. 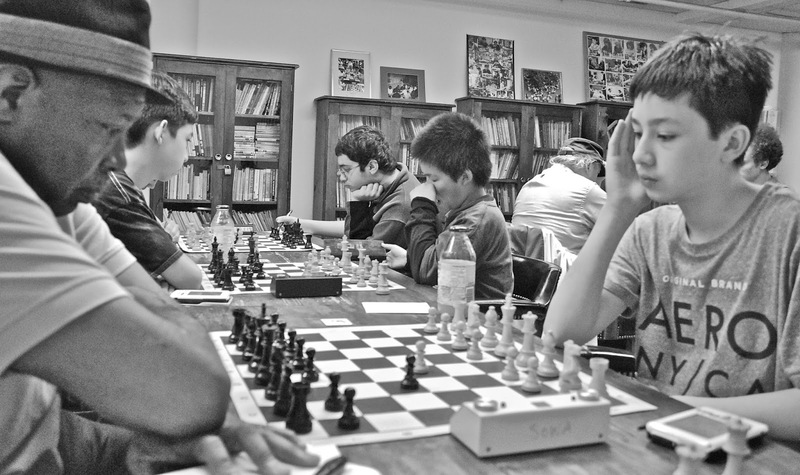 Time after time, Browne's serious tournament games turn into blitz. ..."